Kevin Gerard Barry (20 January 1902 – 1 November 1920) was the first Irish republican to be executed since the executions of the Easter Rising leaders. He was sentenced to death for his part in an Irish Volunteers operation which resulted in the deaths of three British soldiers. 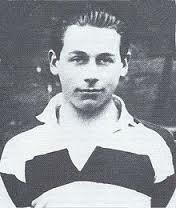 Though born in Dublin, Kevin Barry spent much of his life at the family home in Tombeigh, Hackettstown. Co Carlow. 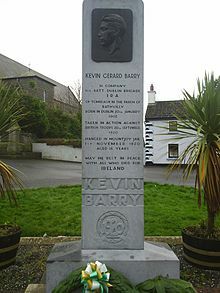 Both sides of his family, the Barry’s and the Dowling’s came from Carlow, and some of his ancestors had fought in 1798. 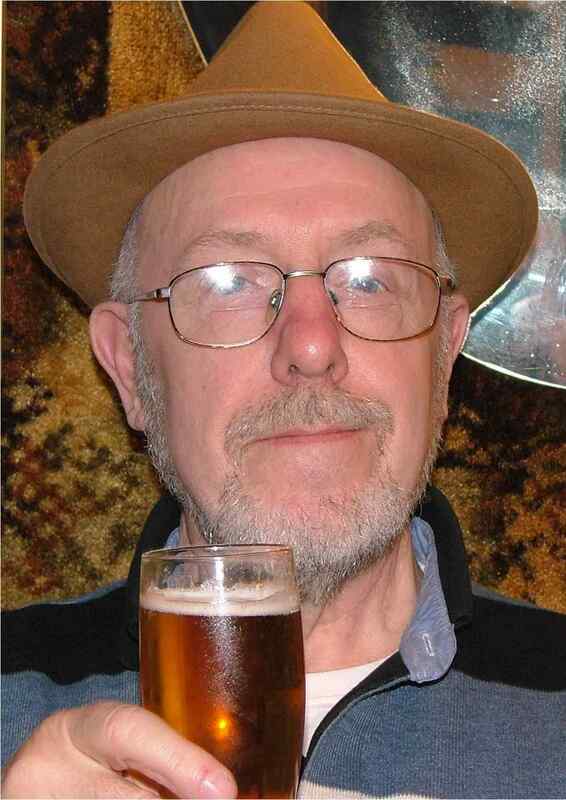 His eldest brother Mick was OC of the volunteers in Tombeigh. Kevin attended national school in Rathvilly before going to Belvedere College in Dublin where he was a medical student.